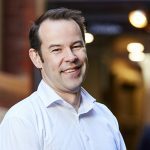 Before joining Summer Housing Dan McLennan gained more than 15 years’ experience in property development, transactional and leadership roles, including leading the development division of one of Australia’s best-known developers and as a senior associate at a top tier corporate law firm. Noel has over 30 years of experience in finance, operations and management. 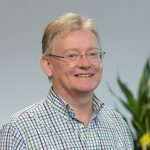 Working in the retail and hospitality sectors, he has worked in leading organisations such as Ray’s Outdoors, National Leisure and Gaming Limited and Australian Leisure and Hospitality Group. 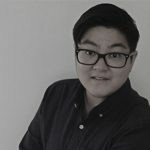 Queenie Tran has over 10 years’ experience in architecture and access consulting, specialising in residential design and tailored solutions for accessibility. 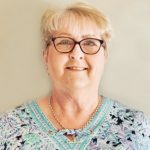 Queenie works to scope pipeline acquisitions, develop housing and support models and oversees the management of Summer Housing and its related entities’ property portfolios. 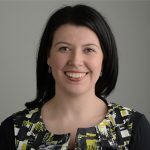 Lauren Stark has six years’ experience in the not-for-profit housing sector with particular expertise in SDA administration, enrolment and provider compliance. Before this role Lauren gained nine years’ experience in legal and court administration functions. Lauren is responsible for overseeing governance, risk and compliance functions. 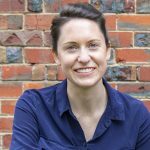 Prior to joining Summer Housing Sophie gained experience in architectural practice across a number of large and small-scale architectural practices, as well as the not-for-profit sector. Sophie works to integrate design requirements into project plans and specifications for pipeline acquisitions, while capturing and disseminating learnings on design and technology. Alison has over 15 years experience working in the community sector, with the last 12 years specialising in Disabilities, specifically case management, NDIS services and funding. Alison works collaboratively along side tenants and project stakeholders to achieve seamless transition from tenancy offer through to occupancy.